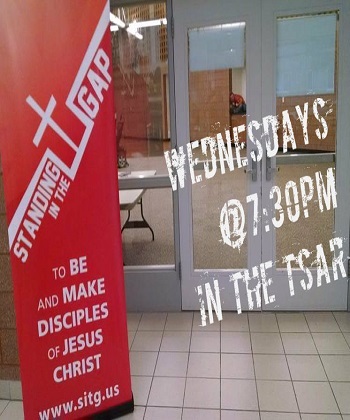 is to be and make disciples of Jesus Christ. 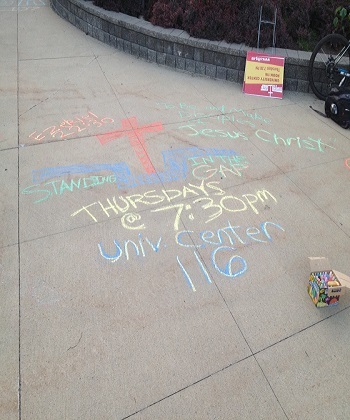 We are a campus ministry working to see the transforming power of the gospel take root in the lives of college students. 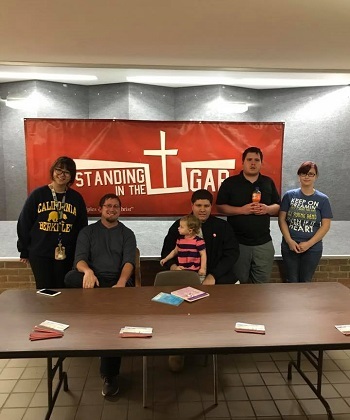 is to establish a Standing in the Gap chapter on every major college campus in Michigan. Each chapter will have the support of a local Church of the Brethren congregation. Click the Contact or Get Involved tab to find out how you can get involved as a student or non-student supporter. We seek to help believers and nonbelievers connect in community and discover the gift of life in Jesus Christ. We equip kingdom workers by enabling students to effectively contribute to God's mission for the world. We invest in leaders who will faithfully continue Jesus' mission of disciple-making as a they move through life.